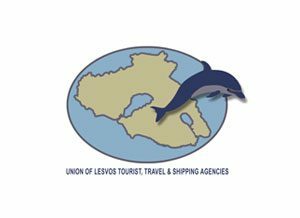 The Hellenic Association of Travel and Tourist Agencies, was established in 1927. 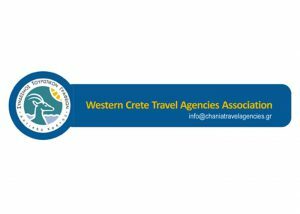 Since then, the Association has been contributing dynamically to the development and promotion of Greek Tourism. 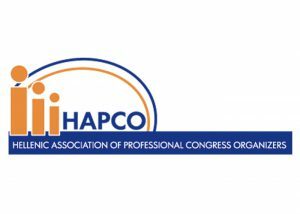 Hellenic Association of Professional Congress Organizers, from its foundation in 1996 to this day, continues its mission dynamically, with the aim to represent professional congress organizers as well as companies offering a broad range of services and products relevant to the congress market. P.E.TA.G.A. is an employers’ professional association that was founded in 1983 and has as its aim the safeguarding, the study and the promotion of the common economic, social and professional interests of air travel agencies. 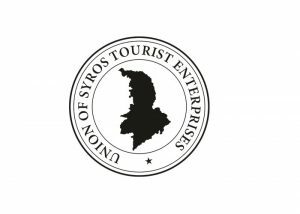 The Rethymno Travel and tourism agencies association was founded in 1991 based in the city of Rethymno.